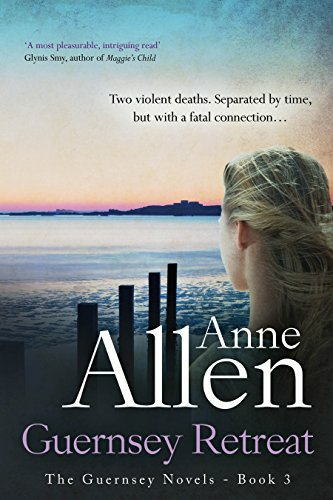 Only back on the Island to sell her inheritance - her Grandmother’s old cottage - she has no intention of sticking around to pick up her old life. But the cottage holds a secret, dating back to World War II, and Jeanne becomes drawn into discovering more. Then, shortly after her arrival, a chance meeting with an old teenage crush leads her to thoughts of love. Dangerous Waters is a contemporary story of love and loss that captures the reader’s imagination, written in a style compared to that of Maeve Binchy. 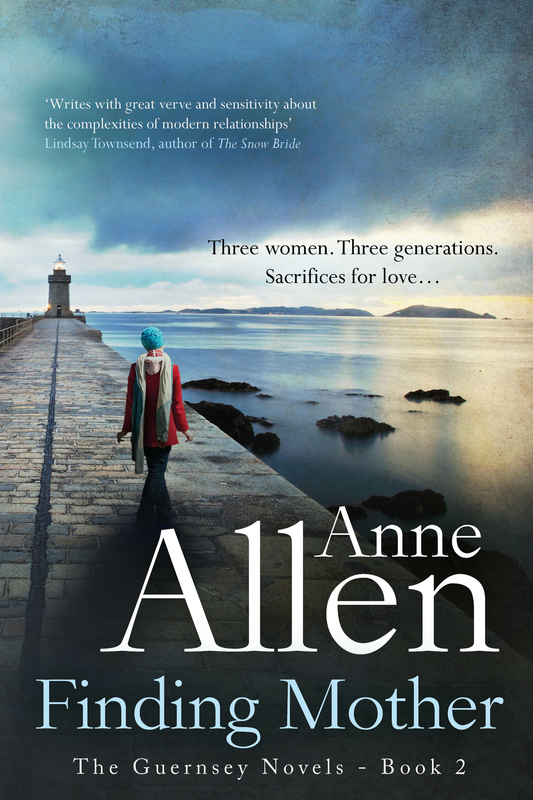 Dangerous Waters is set on the beautiful island of Guernsey and is best described as a romantic mystery. The story covers love, loss and the tragedy that has befallen the central character, Jeanne Le Page. My inspiration came from having just read a book about another small island near France. It had echoes with Guernsey, where I had lived for many happy years and which still occupies a large part of my heart. In fact, I managed to leave a son behind in order to provide a valid reason for frequent returns! I felt comfortable with basing my story there as I knew the island – and some of its history – so well. The Occupation still has a significant impact on modern-day Guernsey and I wanted to make reference to that awful time even though the thrust of the story is set in the present day. My other major inspiration was basing the story around a house – an old cottage possessing a secret- the renovation of which mirrored the changes taking place in my protagonist Jeanne. 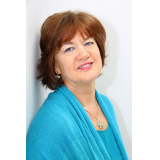 She starts off feeling completely lost but grows into a young woman who has learnt to live and love again, letting the island work its magic . . . .
"The island of Guernsey is so vividly evoked one feels as if one is walking its byways. An atmospheric and tantalising read as the vulnerable Jeanne uncovers the mystery of her family's long buried secrets." This is a wonderful book, filled with family secrets, love and friendship, intrigue and danger and a dollop of good old fashioned romance! I also enjoyed the references to Guernsey and its history and feel like I walked the streets with Jeanne enjoying the sights and the sea. I am so glad I had no plans for this lazy Sunday as I was perfectly content to read this whole book from start to finish, and now that it’s come to an end I’m going to miss Jeanne, Molly, Peter and the lovely Nick. What can I say apart from great reading! While this book isn’t the type of genre I have read of late, it was a refreshingly good old romance. 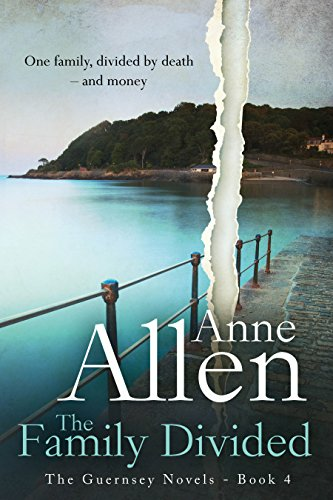 Throw in a bit of drama, mystery and heartbreak along the way and Anne has successfully glued me to the pages.